Home » Featured, People & Places, Politics » Does Barrow’s ‘Super Referendum Bill’ Triumphs Judiciary? 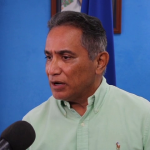 As Briceño notes there is still a case before Chief Justice Kenneth Benjamin which is scheduled to proceed on Monday when the Senate is scheduled to meet to ratify the proposed new bill. 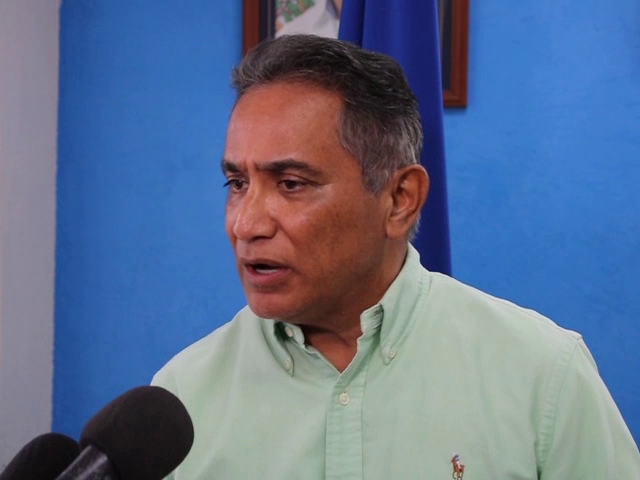 Briceño alluded that certain sections in the new referendum bill can be legally challenged. He zoomed in on section three which states that the “referendum shall be held to enable electors to vote on whether the Government of Belize should, in accordance with the Special Agreement and the Protocol to the Special Agreement, request the International Court of Justice to determine any and all legal claims of Guatemala against Belize to land and insular territories and to any maritime areas pertaining to these territories, to declare the rights therein of both Parties, and to determine the boundaries between their respective territories and areas.” There is also section twelve which states that ‘if there is inconsistency between the provisions of this Act and the provisions of any other law, the provisions of this Act shall prevail. It means that any other legislation will be moot.